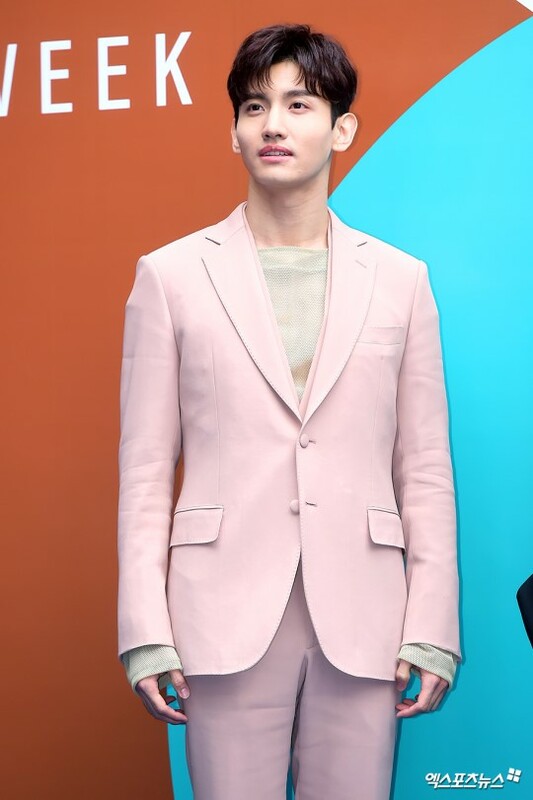 Shim Chang-min, also known as Max Chang-min, is a South Korean singer, actor, and a member of TVXQ. He debuted in December 2003 under SM Entertainment. He’s been training well since he was fourteen. He has two younger sisters, and both of his parents are teachers. 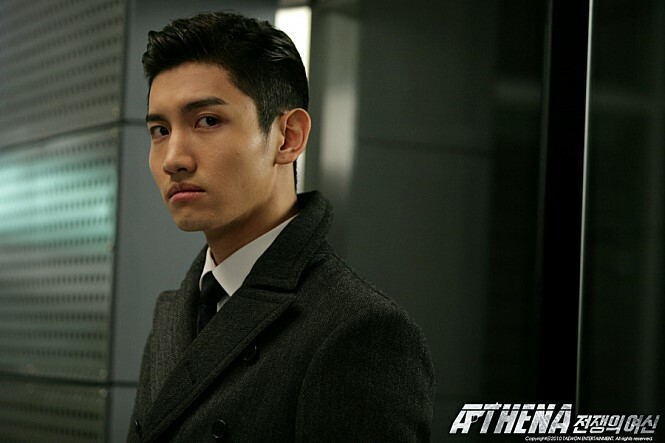 Chang-min made his debut acting alongside TVXQ in the miniseries Vacation. He also participated in various television dramas. He is fluent in Korean and Japanese. 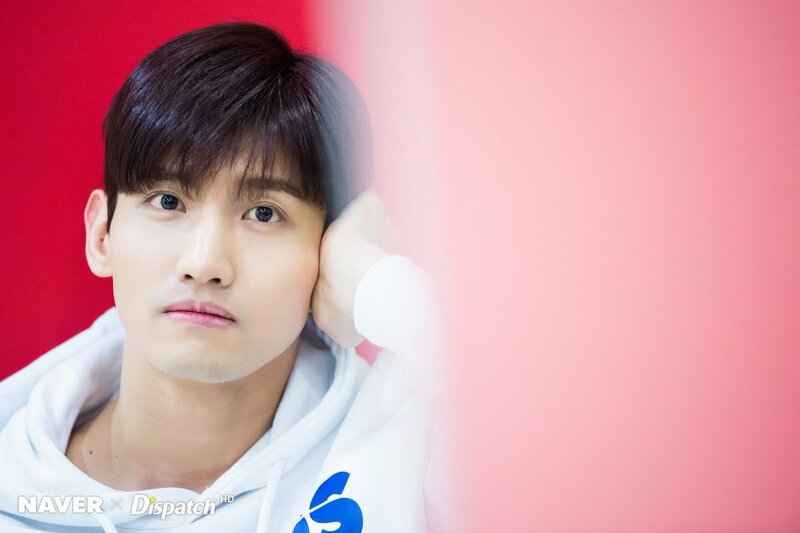 Recently, he is busy with the promotions of TVXQ’s new album called New Chapter #1: The Chance of Love.